November 5th in Wordpress Plugins by Wordpress Jedi . 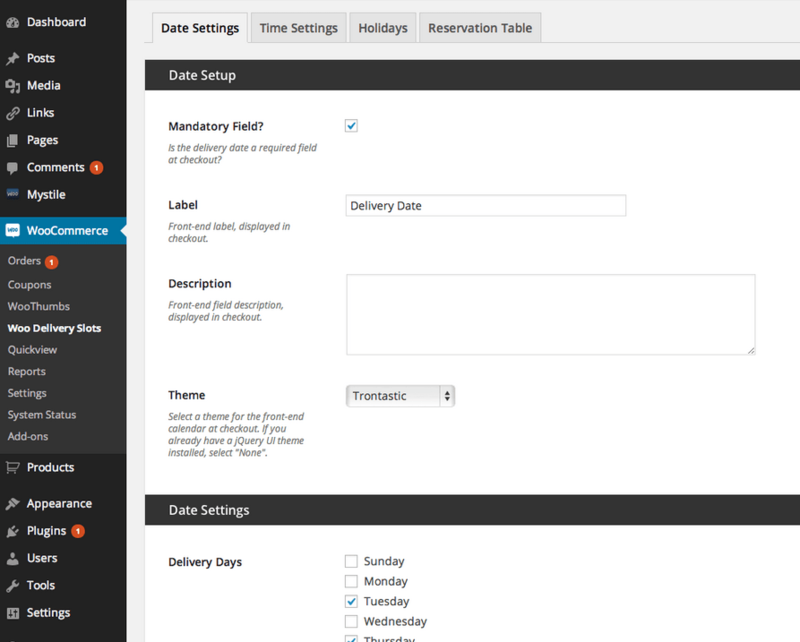 WooCommerce Delivery Slots: enables your customers to choose delivery dates and time slots (has a fully customizable shortcode). You can choose a min/max delivery date. 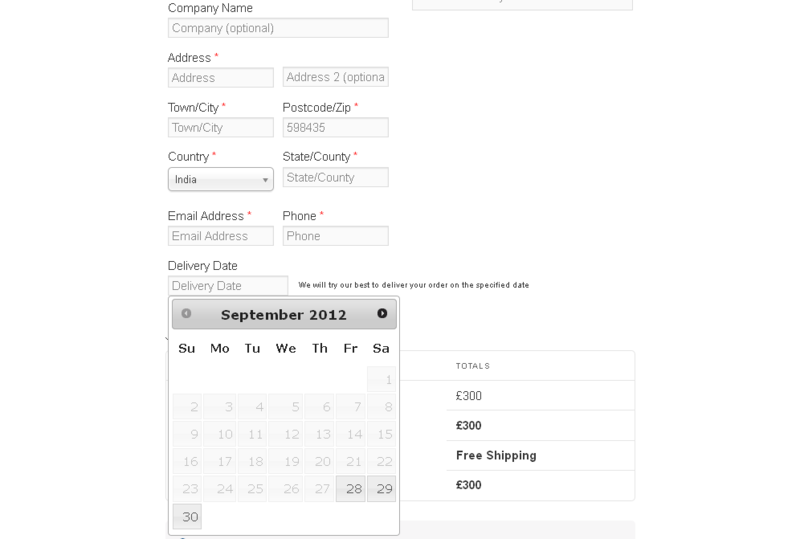 Woocommerce Delivery Date: lets you select the number of days after which your customers can choose a delivery date for their order. The pro version allows you to apply your rules to unlimited categories, take into account holidays, and more. Order Delivery Date Pro: lets your customers select a delivery time along with their delivery date. It supports same-day and next-day delivery with cut-off time. Have you found better delivery date plugins for WooCommerce? Please share them here.